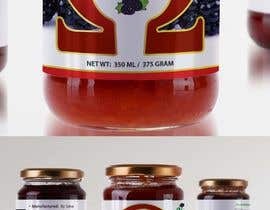 We need to create 2 sets of labels for imported preserves. One is in the jar and the other one is on the large cans. Each set has multiple flavors and fruits that I will include the details in the following. Start with creating one label and if I award you, then go ahead and start working on the rest of the labels. Take a look at the wireframe I am adding in the assets, however, don’t follow it exactly and be creative. 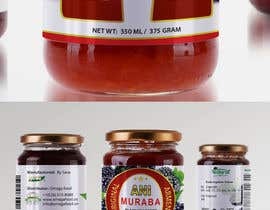 Do some research on other products and see how they do the font size, family and text hierarchy. Use a sans serif font-face and use large and easy to ready fonts sizes. 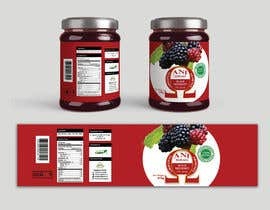 Make sure your label is clean and have hi contrast for maximum readability easy to understand. 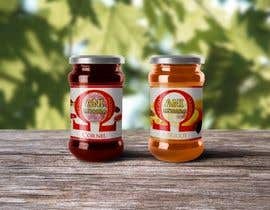 We need red on the Omega Icon, green on product image which is a fruit with green leaves. Ideally, the product name should in the middle and follow the curvature of the of the Omega icon sign. 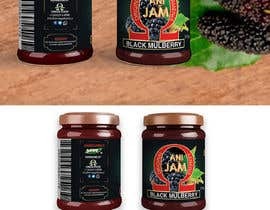 The Icon should be prominent and large but not overpowering the label, we want the focus still be on product fruit image but the icon should be visible and very large. Also, it should be in a red color. Feel free to lower the opacity so it’s not too much attention catching. Use it as a design element or a background. Have fun with it and use a stylish version of the icon. 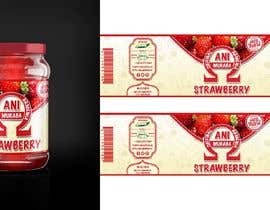 Generate the barcode based on the provided number, you can use the following website or any other website to get the same result. Make sure the image is sharp and not pixelated. 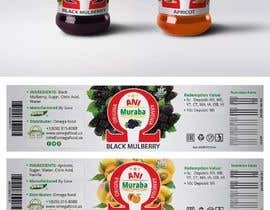 ASK YOURSELF, WOULD YOU BUY THE PRODUCT IF YOU SEE IT IN THE STORE? There was a typo mistake in my wireframe please fix it in your design. Yes, now you are showing your true face. I am glad I didn't choose you a winner. I definitely didn't want to work with unprofessional people like you. good luck with that attitude. come on Sir u should have waited till the contest deadline !!!! Mohammed E i really like competing with u in contest. Ur one of the guys who always give a fought fight. man i was going to work on it tonight !!!!! I love what I see so far but we are not there yet. I am a designer myself and I understand, this is a really hard work and it takes time and effort. This is why the contest got extended for 3 more days and the award got increased to $65 so do your best. I am planning to hire the winner to do all the other designs for this brand, this will be an ongoing job. Thank you very much, Sara, for working really hard on this project. Once you have the main design locked out, then it's just swapping text and images. It shouldn't take you more than few hours to create all or them since they are all same. Another thing is that your design should be in a way that the text and images can be easily updated. If it requires a lot of work to update, then we will have a problem. lol, I just googled that, I don't mind that. I can't wait to see your design. The contest just got upgraded and extended. Thanks for working hard on this. 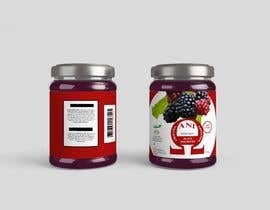 As I said before this is just a process to find the right designer for this project and we will hire the winner to do other parts of the product design as well. I don't mind paying you extra for your extra work since you put lots of effort into your work. Please don't be discouraged by the prise amount or anything people are saying. 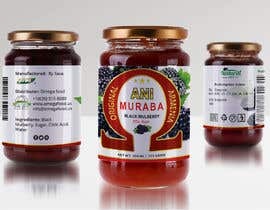 We will need to add the Armenian translation of the fruit name as well. 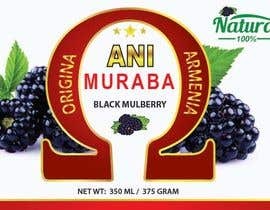 Try to reduce the size of the fruit name and add the Armenian translation under it in a smaller size? Just use Google translate your fruit name. Please Check my entry #17 , #18, #19 & update your comments. Thanks.